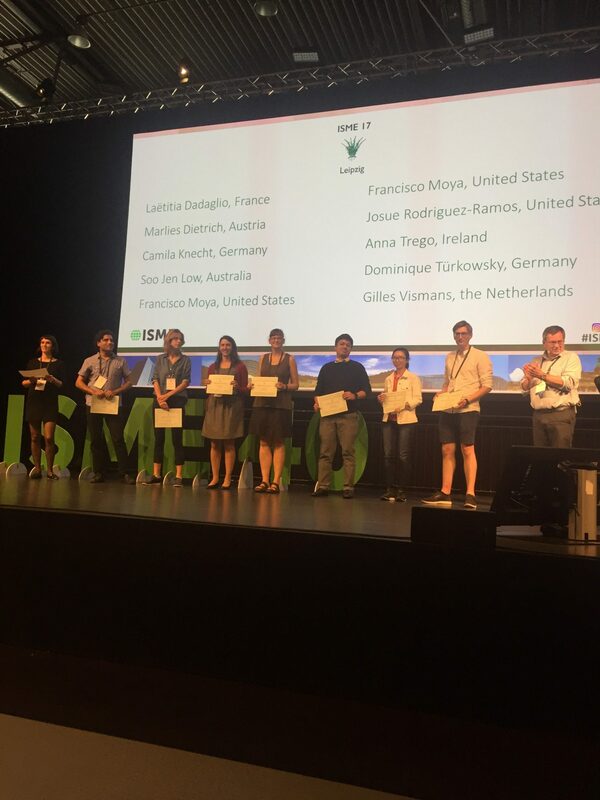 Congratulations Josue on Best Poster Award at ISME 2018! 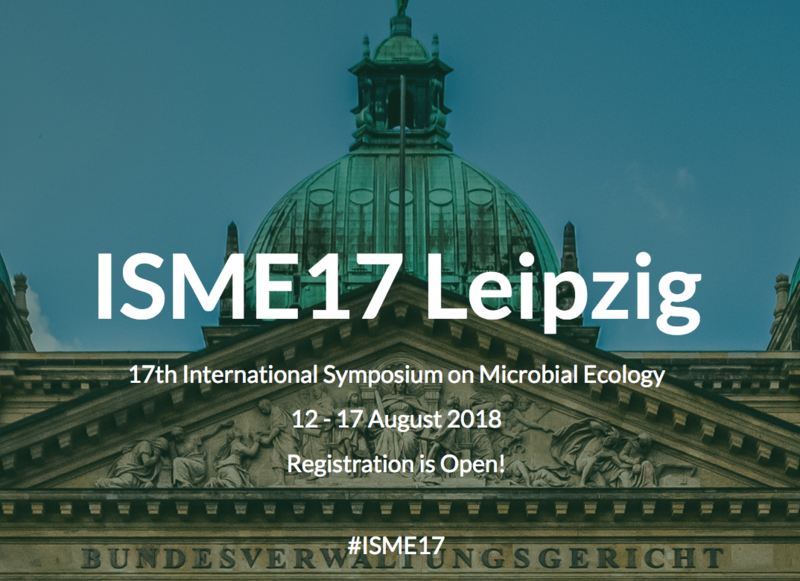 Josue Rodriguez Ramos, a second year graduate student in the Wrighton lab won best poster award at ISME 2018 in Leipzig, Germany. 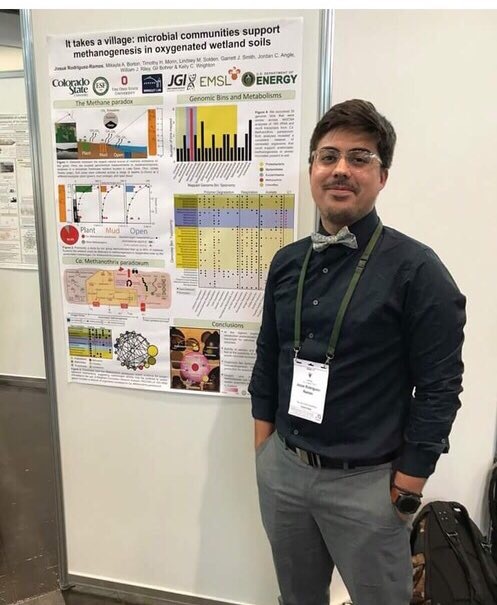 His poster, titled “It takes a village: microbial communities support methanogenesis in oxygenated wetland soils”, uncovered the metabolic network supporting a dominant methanogen in oxygenated wetland soils. He, along with eight others, received this award based on their poster appearance, content, and presentation.